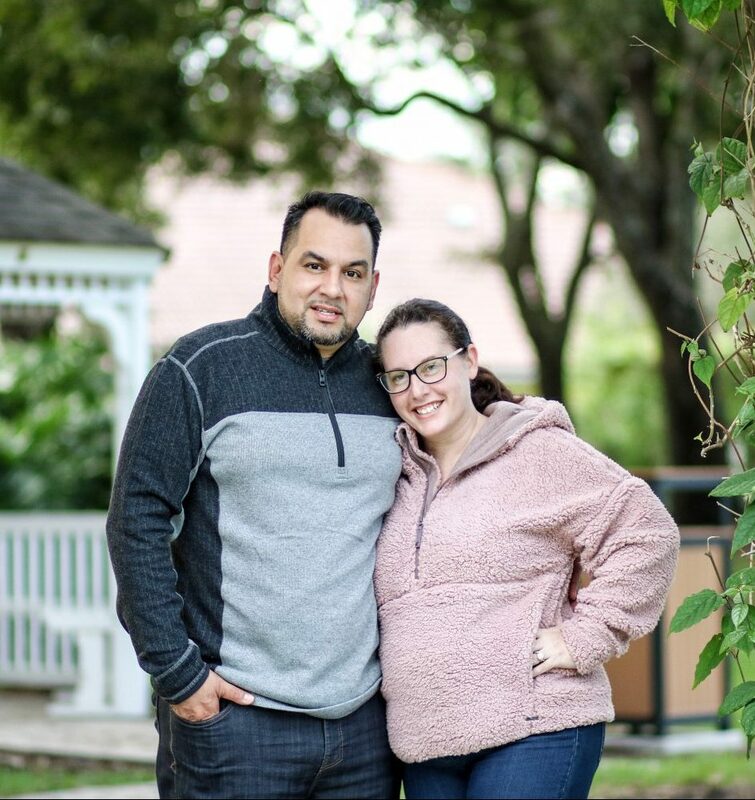 Every year, I struggle with presents for my hubby. I want to give him the perfect gift. He loves technology. He loves his faith. He loves his girls. He’d love a handmade card or a hug but he with all he does for us, he deserves so much more. If you ask him what one thing he needs more than anything, he’d probably tell you that he doesn’t have enough time. So while I can’t make the day longer, I was able to give him the gift of time, with his new JORD watch. And what a gorgeous watch it is! When I told him that he would get to choose one, he was like a kid in a candy store. He had such a hard time choosing because honestly, they are all beautiful watches. He wound up choosing the Dover Olive & Acacia, featuring deeply grained acacia and velvet olive wood. 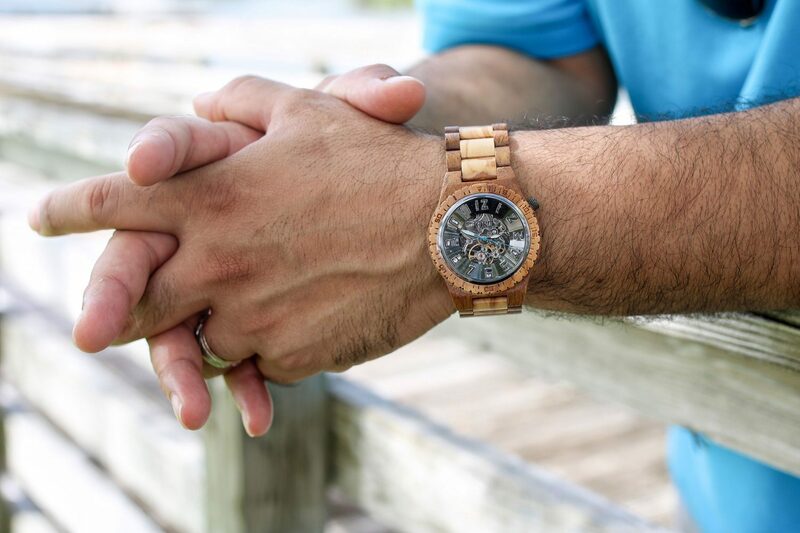 He loves the wood look and I love the modern mechanical movement. 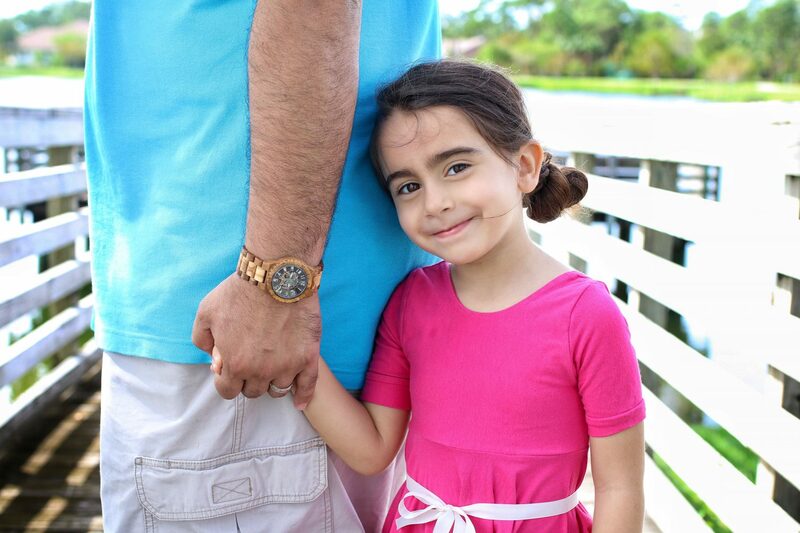 It’s more than just a watch, it’s a conversation starter. Everywhere we go, people are asking him about his watch. 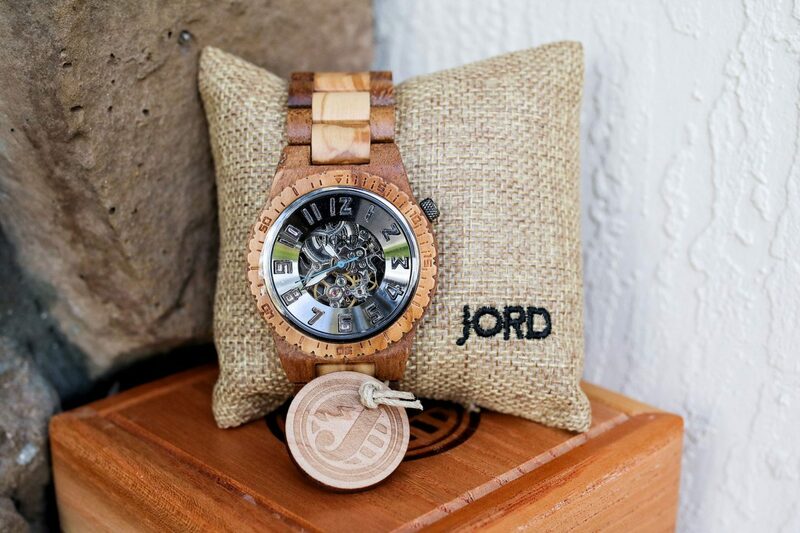 Not only is the watch amazing, but it comes packaged in a beautiful wooden box, perfect for gift giving as well as storing your new JORD watch. My hubby isn’t easily impressed but he was very impressed by the presentation, the quality and the compliments he’s been getting on his new JORD watch. I surprised him by having the inside engraved with our names and anniversary which makes this watch even more special. And JORD doesn’t stop there. They also offer engraving on their wood boxes and make sizing so easy! It’s a gift anyone would love! Make sure to check out their Men’s and Women’s watches and start your holiday shopping a little early this year! The best part? JORD is offering my readers exclusive early access with 25% off (their biggest deals of the year)! If you want to take advantage of this offer, just click here, fill out the form and you will be instantly emailed with the details! This code will expire on 12/19/17. These codes are limited, and are on a first come, first serve basis. Once they’re all redeemed the code will no longer work so don’t wait too long! You will love your new JORD watch! A watch is such a good idea! I always struggle with what to get my husband too.